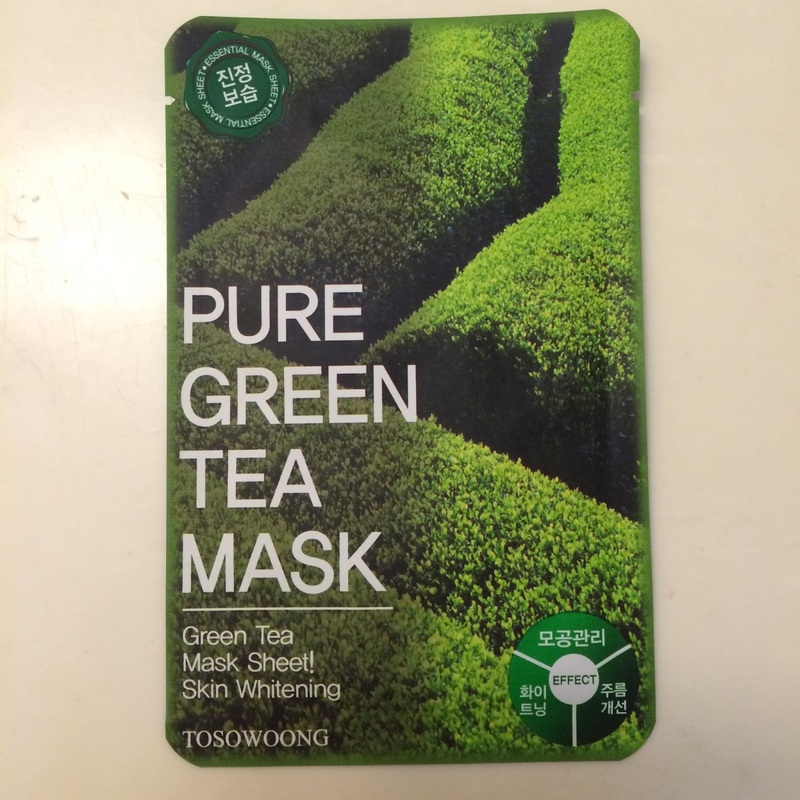 Description: Bring your skin back to life with Tosowoong Pure Mask! Say goodbye to dull, unhealthy and lifeless skin with this rich mask infused in premium natural extracts that fully nourish the skin to deliver all the nutrients the skin needs to achieve a flawless, soft and healthy condition. 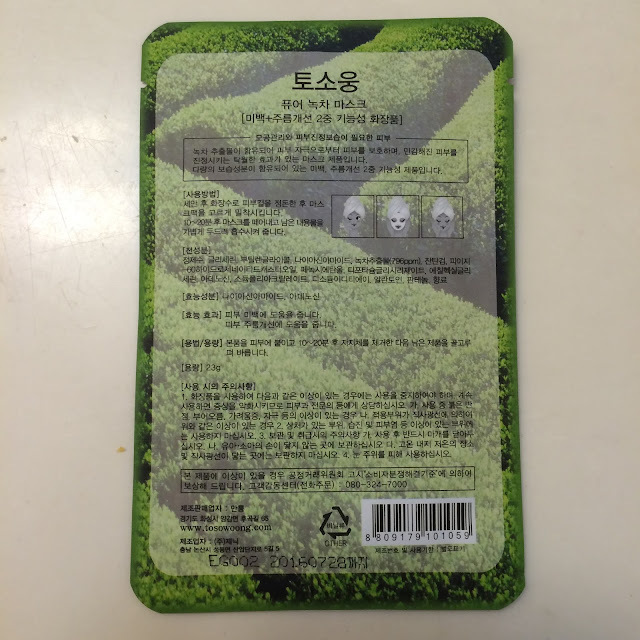 This mask is enriched with high quality green tea extract which fully relieves dry and rough skin. Green tea is rich in excellent moisturizing properties which fully hydrate the skin to help it achieve a smoother and softer texture. 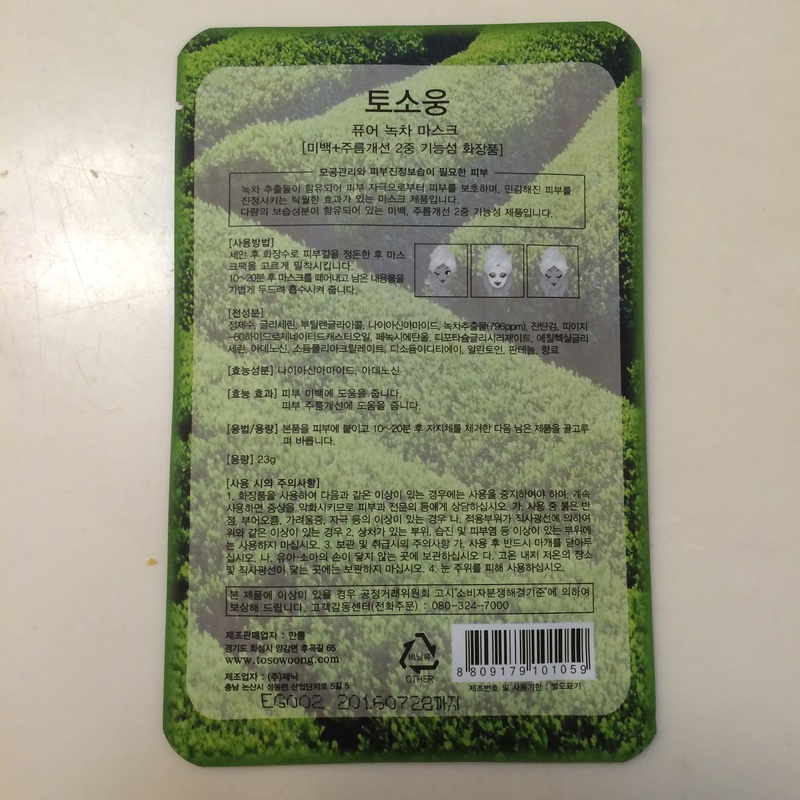 Performance: This mask has a light green tea scent, and a clear liquid essence. The mask holds a great amount of essence, and it continues to hold it while the mask is on your face. The material is a very soft cotton that is very comfortable to wear and was easy for me to conform to my face. 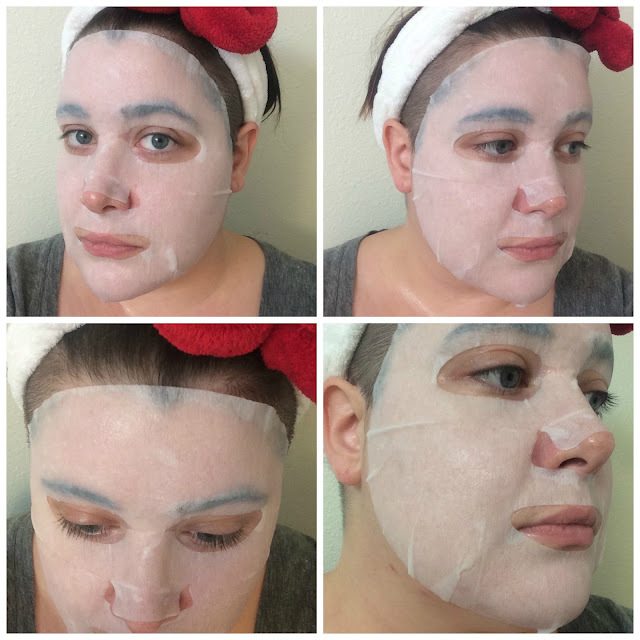 When I applied the mask I experienced a cooling sensation that was very relaxing and felt nice after a long stressful day. I was able to wear the mask for about 45 minutes before it dried out too much and needed to be removed. 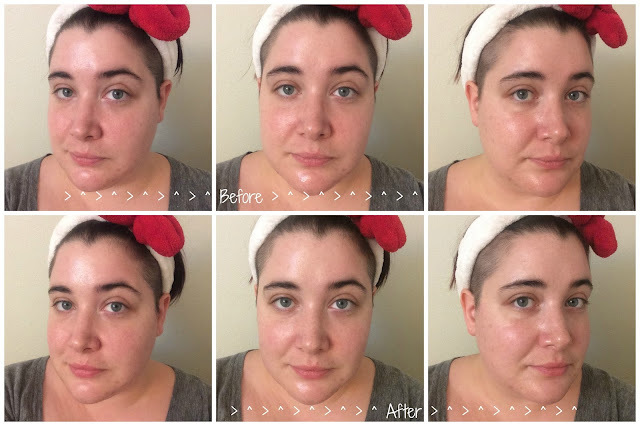 After removal by skin felt refreshed. It felt hydrated, cool, and awake. This was a great mask for a long day, and I feel like I experienced a mild brightening affect as well. Disclaimer: The Glitter Chic blog purchased the product(s) mentioned in this post for the purpose of review and evaluation. No monetary compensation was received for this post. The Glitter Chic blog will always provide honest opinions, beliefs or experiences on products reviewed. If you have any questions, please contact me at gothickornchic at gmail dot com. This blog contains affiliate links and I may receive a small commission if you make a purchase using one of those links. The disclosure is done in accordance with the Federal Trade Commission 10 CFR, Part 255 Guides Concerning the use of Endorsements and Testimonials in Advertising.